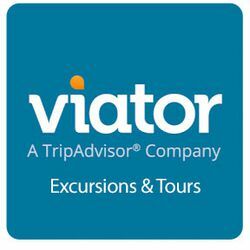 Visit our blog, The Travel Diary, for articles on travel tips, cruising, and destinations. 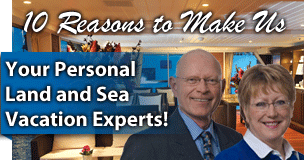 Thanks to all who attended our Sept 26th travel event special guest, Avalon Waterways® . Watch this space for news on future events.